Award wining Bushnell continues to create innovative products and related accessories for all outdoor activities. With over 50 years of experience, Bushnell is the most familiar name in sports optics in the world. Bushnell excel in not only in producing exciting products but also their accessories. 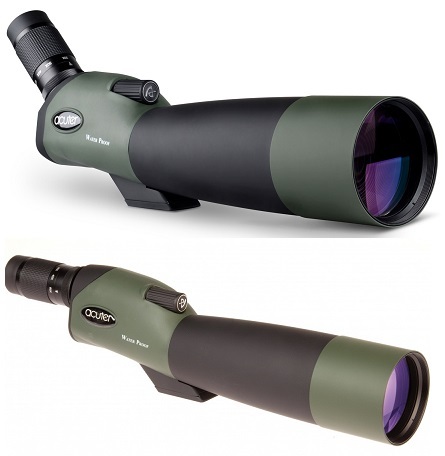 Our accessories offer you all kinds of useful add-ons, allowing you to tailor your binoculars and scopes to your personal needs. You can find any accessory for your gear, like, Eyepieces, backtrack, tripod mounts, harness, cleaning kit, strap, extension rings, kits, and many more in-stock items.